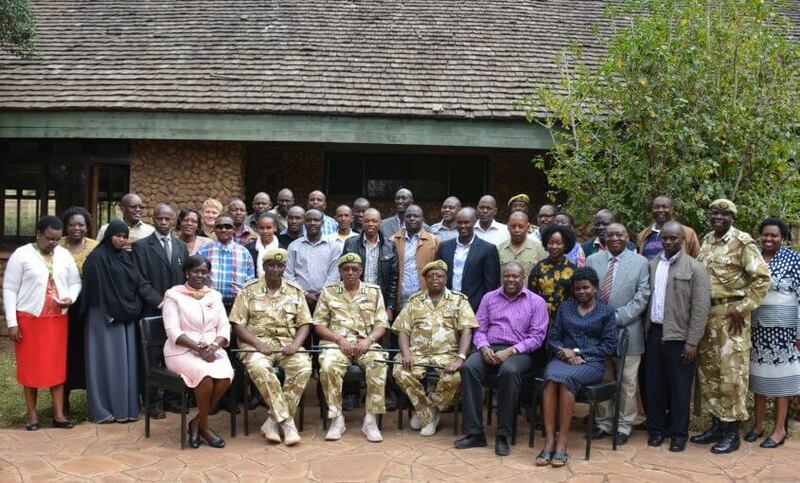 On 30 August, 35 conservancy managers and head rangers drawn from Mara, South Rift, Taita, Amboseli, Rift-lakes, Laikipia and Northern regions attended the Conservancies Rangers Review meeting. The meeting organized by KWS in partnership with KWCA was mainly geared towards soliciting feedback from the conservancy rangers and managers on the quality and improvements that can be done on the conservancy rangers training done at the Kenya Wildlife Service (KWS) Law Enforcement Academy (LEA). 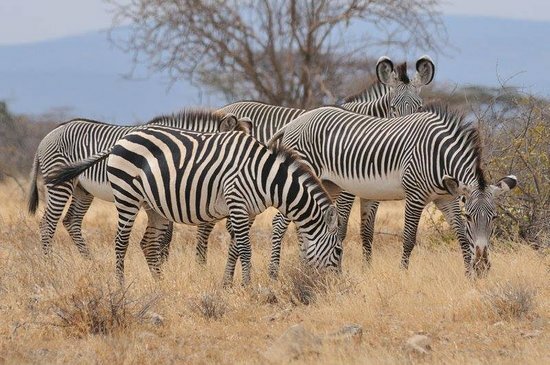 Located in Manyani, Taita Taveta County, LEA has received accolades in setting high standards of performance and paramilitary training in the wildlife sector. Conservancies whose rangers have studied at the academy have reported improved efficiency, discipline and commitment from the rangers. The academy curriculum has expanded over the years to embrace new subjects and has targeted sessions in conservancy management. 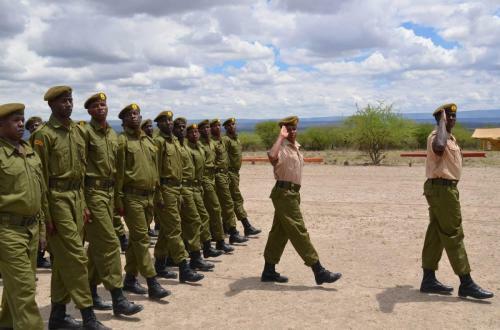 So far, 1,500 conservancy rangers have been trained but the number in active service is not determined. KWS Acting Director General, Julius Kimani in his opening remarks acknowledged the role of conservancies in community involvement in wildlife conservation. 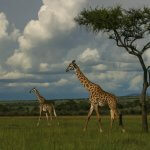 “The biggest threat in wildlife conservation is habitat loss. We may not have control over human population and human settlements but the initiative of setting up conservancies for wildlife conservation is commendable,” he said. “The combined efforts between KWS and conservancies of securing wildlife corridors and developing the anti-poaching strategies that we’ve now have resulted in an increase in elephant and rhino populations in the country,” he added. 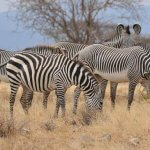 He however urged the conservancy rangers to be vigilant in protecting other species like giraffes and antelopes, which were on the decline because of increased demand in bush meat. Mr Kimani also advised conservancy rangers to maintain discipline in the curriculum as it was an important component. During the feedback session, the conservancy stakeholders gave insightful feedback on best the training can be improved. It was noted that the training given to KWS rangers was the same for conservancy rangers but they have different mandates. 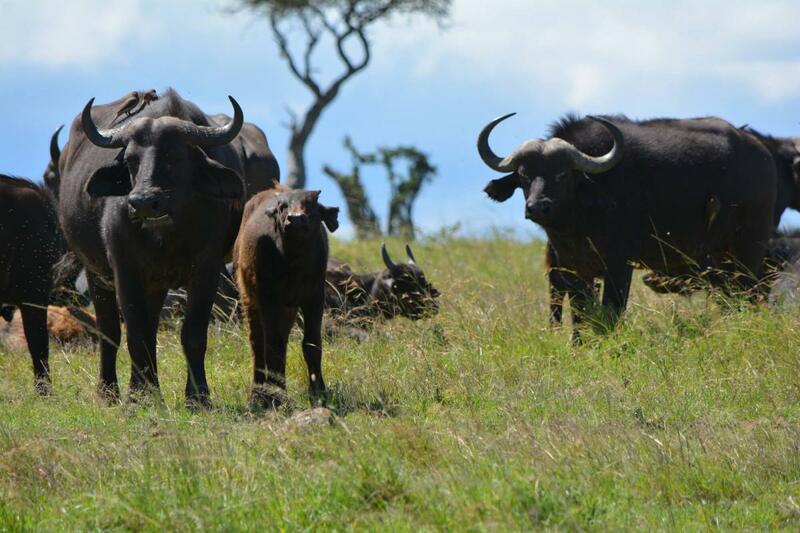 KWS Rangers, for example, operate in state protected areas where livestock grazing is prohibited while conservancy rangers operate in communally or private owned lands who allow communities to graze. James Kupere from Amboseli Game Ranchers Association also explained that there was need for a separate training program targeted for conservancy managers. The participants also noted that the curriculum emphasised on paramilitary drill at the expense of other skills community rangers required. It also placed more emphasis on wildlife management and less on community engagement. 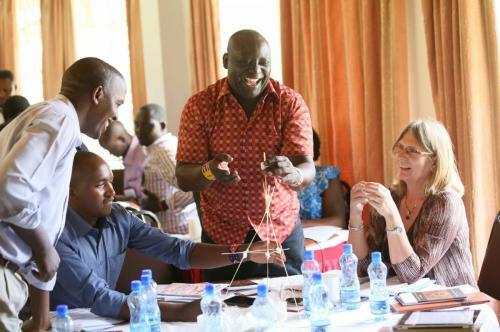 “Conservancy rangers engage more with community members, hence the need to include soft skills such as negotiation, communication, and mobilization for them to be effective,” explained KWCA CEO Dickson Kaelo. The participants noted that the high training costs would not be sustainable since most of them were donor dependent. The participants discussed possibilities of KWCA and KWS partnering to raise resources from donors to support more conservancy rangers. 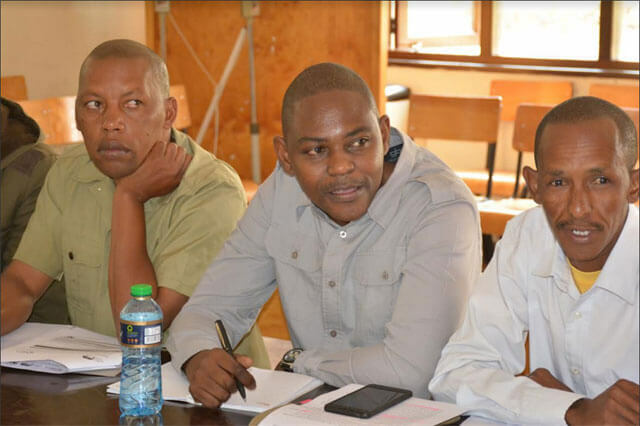 The duo were also tasked to advocate for more resources from the national and county government to increase allocation for conservancy rangers training. 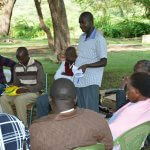 The review of the curriculum showed the workshop was very important in consolidating the views from the communities. “This process was about ownership, as we often talk about wildlife conservation without consulting the communities,” said Peter Muigai, Programme Coordinator WWF-Kenya. “The Rangers’ Perception Survey was insightful in that it gave us a baseline from which to address rangers’ issues,” noted KWS Assistant Director Community Enterprise Lydia Kisoyan, adding that the workshop offered a space for sharing and discussion on real life experiences. The remarks made suggested that the emphasis on reviewing the curriculum were appreciated. 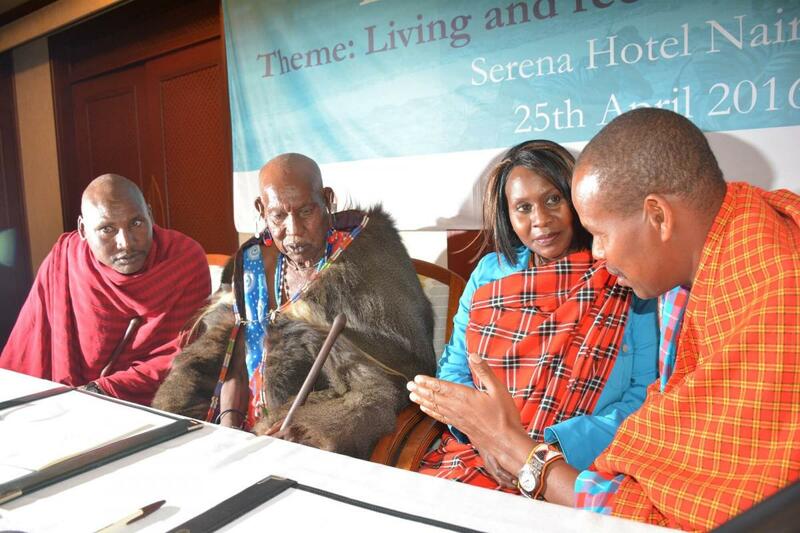 “This has been a fruitful exercise and a landmark for KWS calendar,” said KWS Commandant LEA Dickson Lesirmirdana. 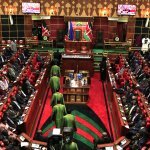 “We shall ensure what has been discussed is incorporated in the curriculum. 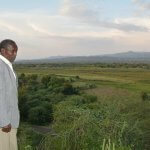 Where external expertise is required we will outsource so that we create an environment that meets the needs of the community rangers,” he added. The review meeting was made possible with support from WWF-Kenya, USAID Kenya and The Nature Conservancy.